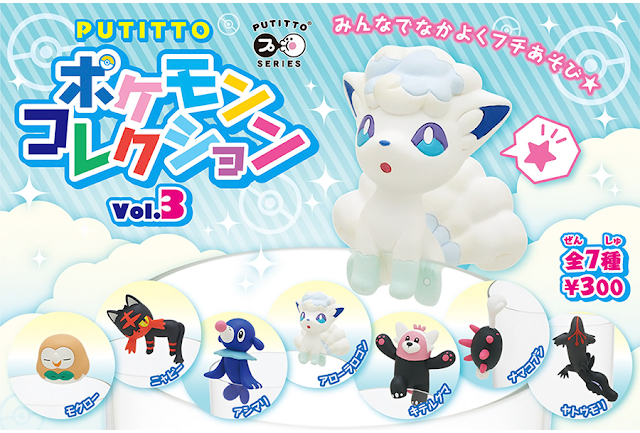 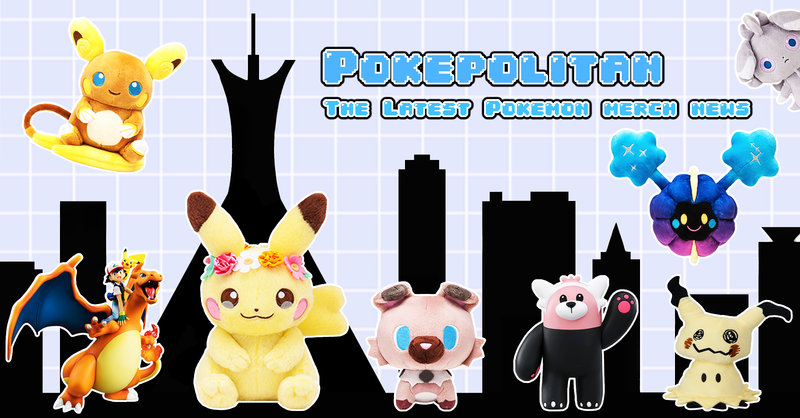 The Pokemon Center has announced the third volume of putitto figures! 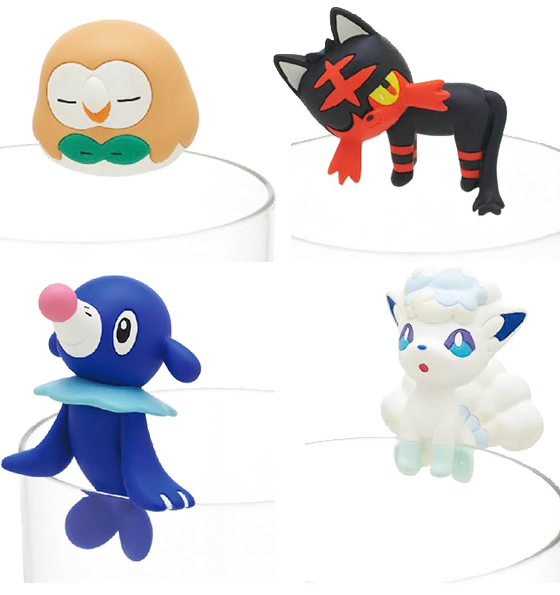 This volume is Alola region themed. 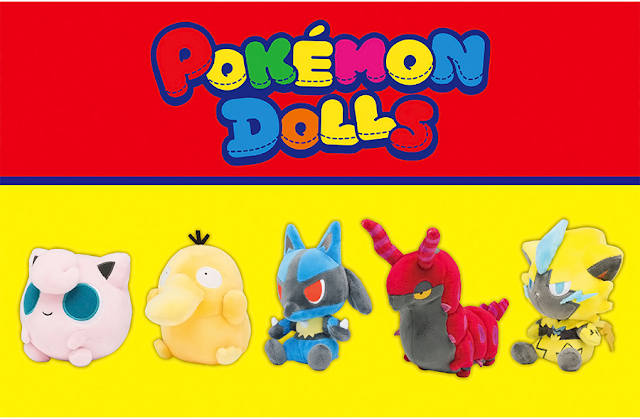 Figures will be released in gachapon machines on Feburary 24th, 2018. 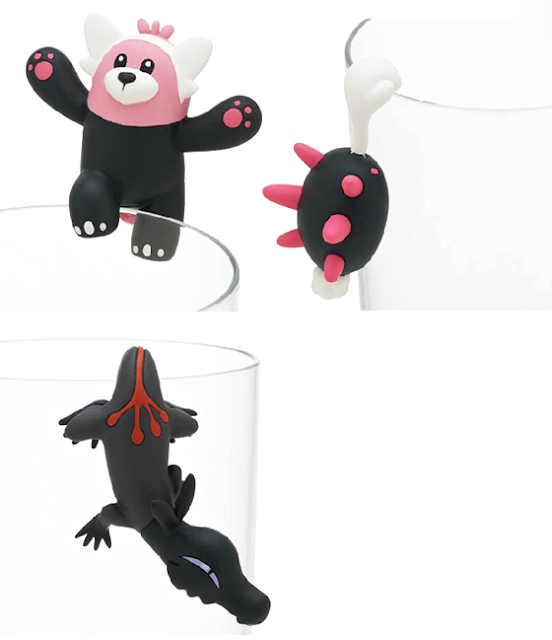 Each capsule will cost 300 yen.